Five years ago, I reported that Keuka Spring Vineyards won the Governor’s Cup for the top New York wine entered in the New York Wine Classic. Keuka Spring’s 2012 Riesling was a product of my son’s first full year as head winemaker at the winery on Keuka Lake. In this year’s competition, a KSV wine has again won top honors, securing the second Governor’s Cup since August Deimel assumed responsibility for wine production and the third Governor’s Cup in the winery’s history. 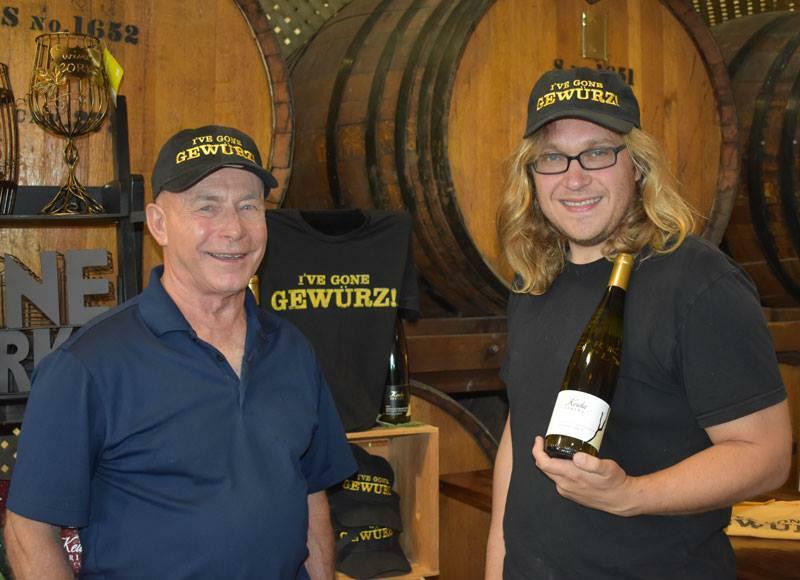 The winning wine was the KSV’s 2017 Gewürztraminer, one of three 2017 KSV wines featuring this less-than-famous cold-tolerant grape. Democrats have not learned one of the most important lessons of the 2016 election: Leaders with exceptionally high negatives are liabilities in elections. The well-established and well-recognized Republican loathing for Hillary Clinton made her a poor choice for the party in 2016. Of course, taking everything into account, it isn’t clear that Bernie Sanders would have been a better standard bearer. Hatred of Clinton, combined with a lackluster campaign that failed to generate an adequate strategy against an unconventional opponent gave us the Trump presidency. Justified or not, Nancy Pelosi has been a lightning rod for Republican criticism. Replacing too many GOP House members with Democrats, so the argument goes, would make the hated Pelosi majority leader. The ability to articulate this argument makes Pelosi a liability going into the 2018 midterms. 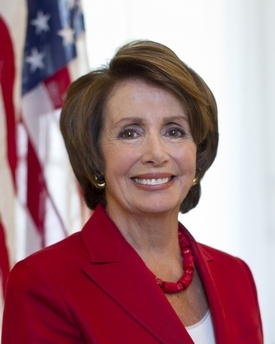 Replacing her as House minority leader before November would take a much-used rhetorical arrow out of the Republican quiver and would deprive Republicans of sufficient time to adequately demonize her successor. Will House Democrats take this step to increase their prospects in November? Likely not.